Stop by and Visit NARI Atlanta's Booth at Upcoming Atlanta Home Shows! Visit our booth at the Atlanta Home Show in February at the Infinite Energy Center and in March and September at the Cobb Galleria Centre. 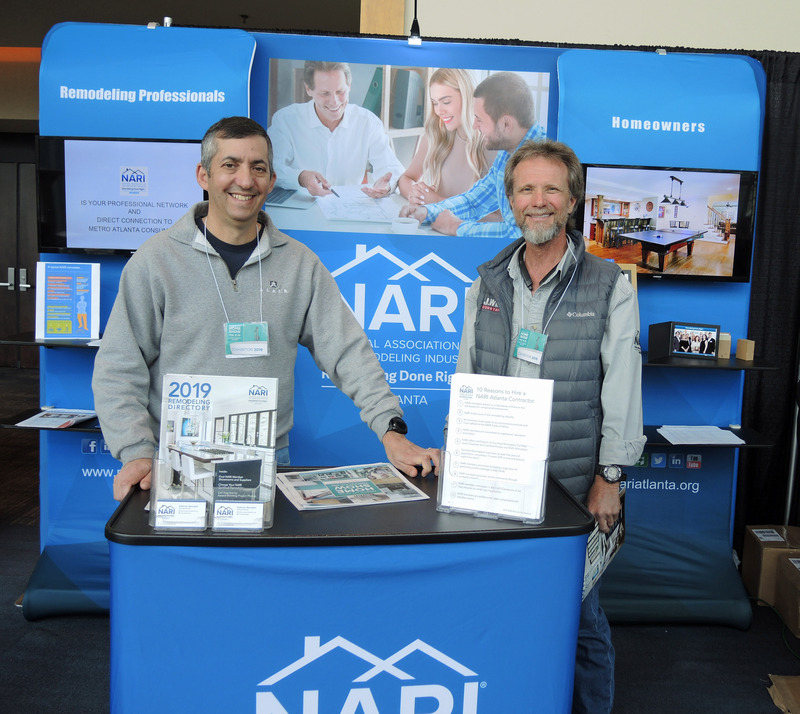 Discuss your remodeling project with NARI Atlanta remodeling professionals and learn the value of working with a NARI remodeling professional and see why working with a NARI member ensures Remodeling Done RightTM. See great designs, products, craftsmanship and meet remodelers and vendors one on one.